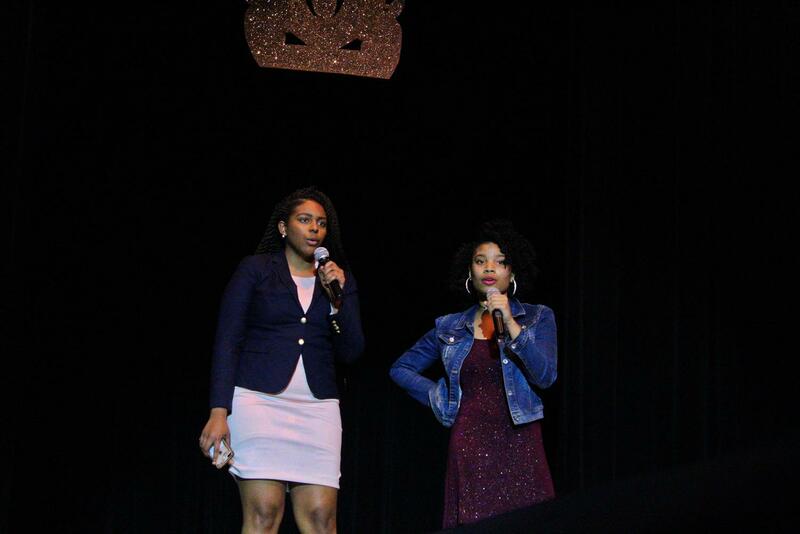 Amyria Kimble and Alisha Burch perform "All of Me" by John Legend. 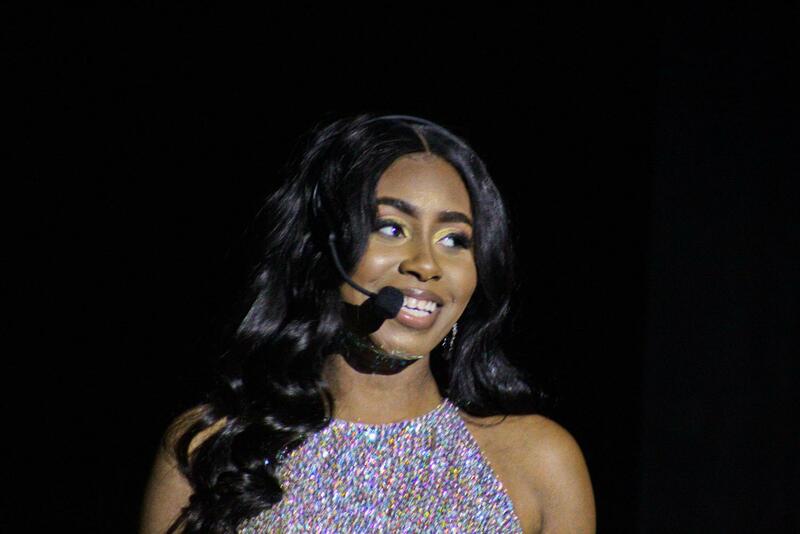 On Saturday January 26, two MSMS students, Amyria Kimble and Alisha Burch sang for an intermission act in the annual Ms. Phi-Beta-Sigma Scholarship Pageant hosted on the MUW campus. The pageant was created to help MUW students who need extra financial aid. Participating in the pageant were three ladies, Arpana Upadyay, Zakirira Lewis, and Caterra Crump, who battled it out in multiple rounds which ranged from talent performances, to swim-suits, to walks down the runway. 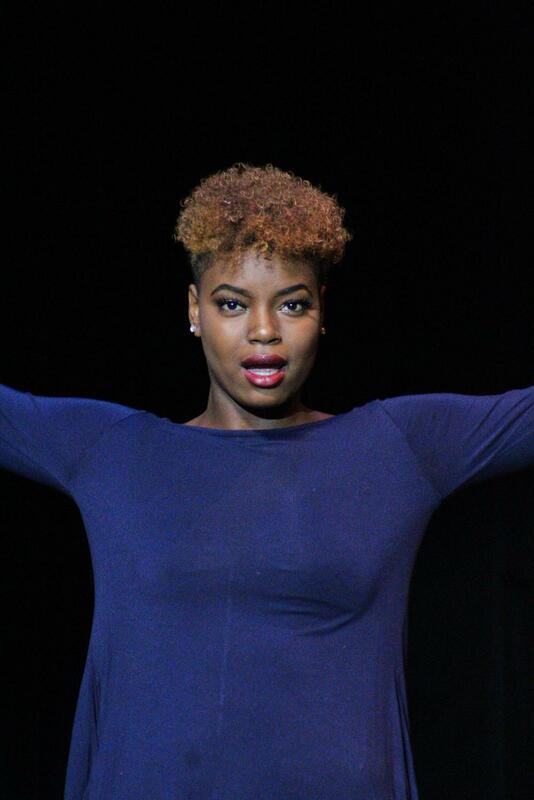 Meet the 2nd Contestant and runner-up, Caterra Crump. In between each of these judging rounds, different talents from Mississippi State, Ole Miss, MUW, and MSMS students all performing various music. 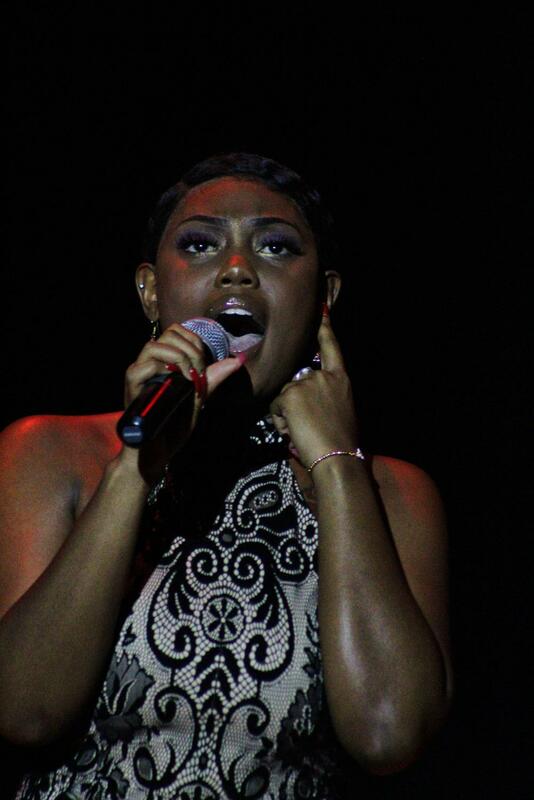 The Ms. Phi-Beta-Sigma Scholarship Pageant had many talented performers during the intermissions between the rounds. Both Burch and Kimble were able to perform representing MSMS as an intermission act in between the first judging rounds. They sang a duet of “All of Me” by John Legend. “When I was originally going to sing ‘By Myself,’ it was the song easiest for me, and then, ‘All of Me’ with the chorus is better for a duet,” Kimble said. Kimble was originally asked by Mrs. Laytoya Bledsoe but explained that she didn’t want to perform alone, so she asked Burch to perform as duet with her. “I was really excited and nervous, you know,” Burch commented, saying that the days leading up to their performance, especially the night of, were stressful. When the two MSMS students got up on stage, Kimble took the lead with the beginning verses of “All of Me” with Burch falling in to complete the other half and harmonize about at the mid-point of the song. “At first I was a little iffy about it, but after the first couple of minutes, I felt pretty good about it,” Burch said. Meet Contestant Arpana Upadyay, also the winner of the pageant. Afterwards, they mutually agreed that they would both like to work with Phi Beta Sigma again should the opportunity arise. Christopher Lairy, a member of the MUW Phi-Beta-Sigma who served as the intermission acts coordinator and the pageant choreographer, was similarly excited for the event. 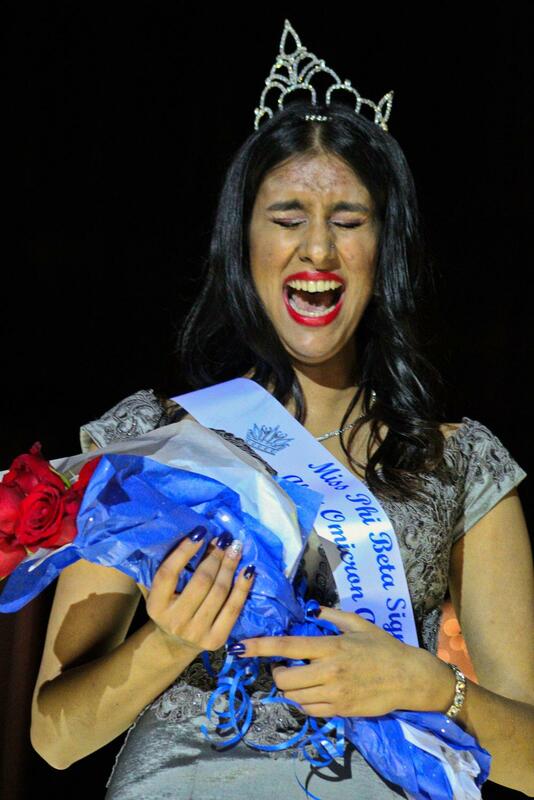 Towards the end of the night, the results were revealed, with Arpana Upadyay winning the title of Ms. Phi-Beta-Sigma. She was overwhelmed and ecstatic that all of her hard work preparing for the pageant having caught her a new scholarship. “I was really excited to see Upadyay win, due to her being a foreign student. It was fun working with the girls every day, helping them get ready for the pageant.” Lairy said.